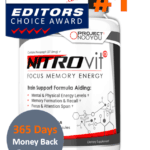 A lot of our readers wonder why we like to discuss each supplement company’s marketing techniques while reviewing their product. 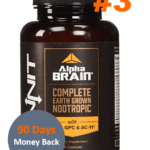 Here’s the thing – even if a product contains good, effective nootropics and is sold at a reasonable price, it’s difficult for us to give it praise when its manufacturers use false advertising, deceitful landing pages and other unethical marketing techniques. Why? Because it shows that said company is untrustworthy and is more focused on making profit rather than receiving good customer feedback. Simple Smart Science kind of lands in the middle of good and bad. On one side, their website does offer a whole lot of information about the product and its ingredients. On the other hand, however, we find that their payment process is a little too demanding. But more on that later…for now, let’s move on to what’s actually inside Mind Boost. Folic Acid: May protect nerve cells from damage and prevent brain function deterioration. Vitamin B12: Helps with the production of cellular energy, which helps the brain function better and more effectively. 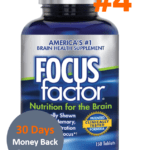 Vitamin B12 taken on a regular basis can gradually eliminate brain fog and help to improve focus abilities. 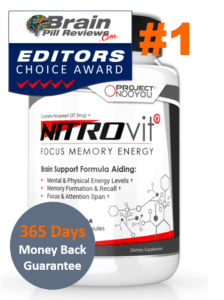 Monosodium Citicholine: Probably the only potent cognitive booster in the blend, Citicholine works by boosting memory, improving focus, increasing mental clarity & alertness, enhancing learning skills, increasing thinking speed and more. 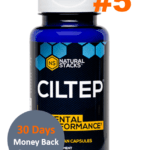 Citicholine is great because it works for nearly anyone and has been shown to come with close to nonexistent side effects. 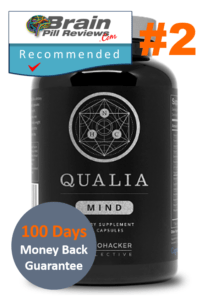 Rhodiola Rosea: A herb that you should definitely have in your cabinet if you struggle with chronic fatigue and constant low energy levels. Rhodiola Rosea can put a spring back in your step without causing the same side effects that stimulants do. 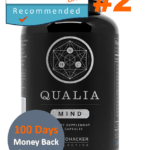 In addition to that, this herb acts as brain juice and helps to boost focus and concentration. 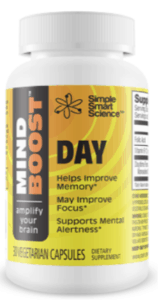 In Conclusion, Mind Boost Day’s formula contains 4 ingredients that may help to boost focus, memory, mental energy and protection from mental decline. 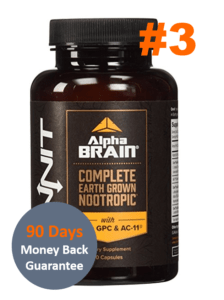 While we do like the simplicity of the formula, we believe that advanced nootropic users would have a better chance of seeing results with a product that contains far more potent nootropics such as Noopept or Centrophenoxine. To be fair, however, online customer reviews generally seem to be quite positive. The main thing that bothers us about Mind Boost is Simple Smart Science’s payment process. You first have to get on their website and press “Add to Cart”, then you’re asked to give your e-mail, then you’re lead to another page that’s plastered with annoying signs like “ORDER NOW” and “GET 80% OFF YOUR ORDER TODAY” (which, by the way, is just an old-school marketing technique), then you have to fill in your shipping address, first name, last name, credit card information, etc. First of all, let’s have it clear that you, like all the other customers that have landed on the page, are not part of the “MindBoost private test group.” So you really shouldn’t fall for the whole special, 80% off, just-for-you trick.